Google and Apple has removed the Chinese video app Tiktok from their App Stores, a day after Indian Government urged the companies to do so. India’s Ministry of Electronics and Information Technology (MeitY) requested the companies to block the app after the state court ordered to ban access of the app as questions regarding its usage were raised. It was noted that people were using it for pornographic purposes and exploiting children. 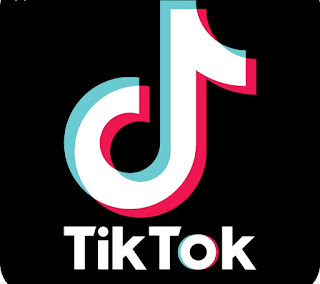 According to analytics firm Sensor Tower, TikTok had the highest number of users in India, and 75% of them were women. It has been downloaded more than 230 million times. The app has already banned in Bangladesh and had faced largest ever fine in the United States for illegaly collecting informations on children.